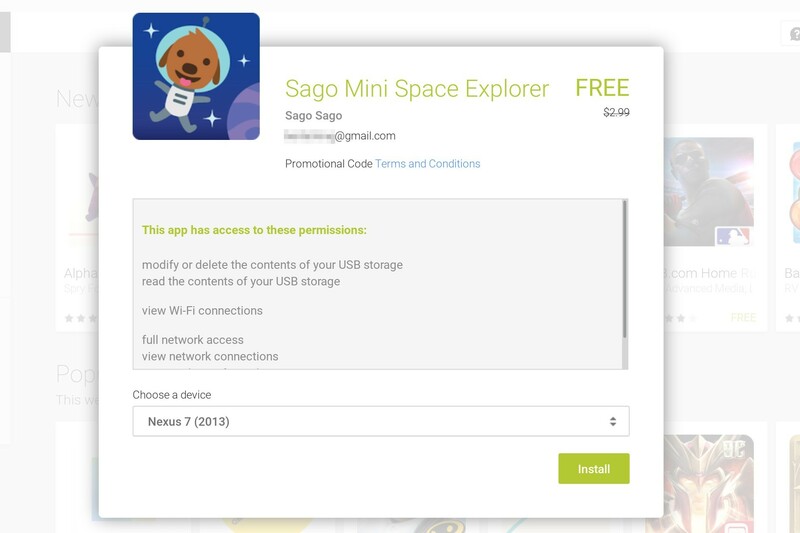 Getting the game isn't as simple as going to Sago Mini Space Explorer's Google Play page, as there it's priced at $2.99. You can either click on the giant banner in the Play Store, follow this link, or enter the code SAGOSPACEFREE. Any of these approaches should get the app installed on your tablet and in position to amuse the special little person in your life. Oh, you're downloading this for yourself? Hey, we understand. 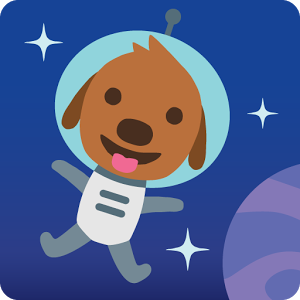 There is just something fascinating about shooting animals into space.